Everyone knows what happened when Goldilocks stumbled upon the house of the three bears. But the Company decided to put a twist on the story as they did with the Three Little Pigs previously. This was performed in a brand new space recently built onto Archbishop Sancroft High School. An adaptation of the George Orwell classic about a group of farm animals who overthrow their owner and try to run the farm themselves, led by Napoleon and Snowball and the rest of the pigs. This was a very demanding production, but the Company put on a really good show. The Company decided that we would create a piece of improvised theatre around the emotions of love, hate, jealousy and fear. 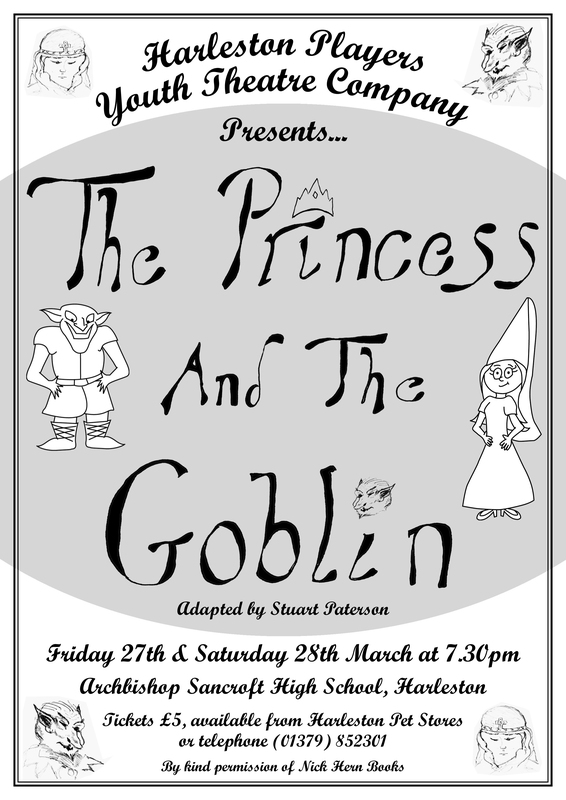 Due to the time constraints of this production for it’s initial performance, we decided that the cast needed a basic plot to be able to develop the themes around. We felt that Shakespeare’s Othello contained all of the above and decided to present the classic tale as a modern adaptation. Through a series of improvisations based around key points of the original story, the young actors have created a short, exciting play that highlights the dramatic role of those four emotions. 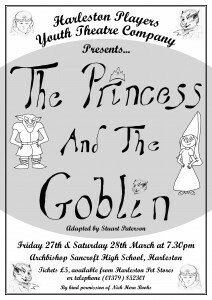 Using song, dynamic action and modern dialogue, the production is set in a school and brings Shakespeare’s story into a modern context and accessible to all ages. One of Roald Dahl’s most famous stories, Fantastic Mr Fox follows the story of how one fox outwits three farmers and feeds all the animals who live underground. The Company used physical theatre techniques and multi-role acting to tell this wonderful story. A challenging production to stage given the six week rehearsal schedule, but everyone pulled it off. The children wrote all the songs for the show and played a big part in the costumes, props, advertising and promotion of this production.